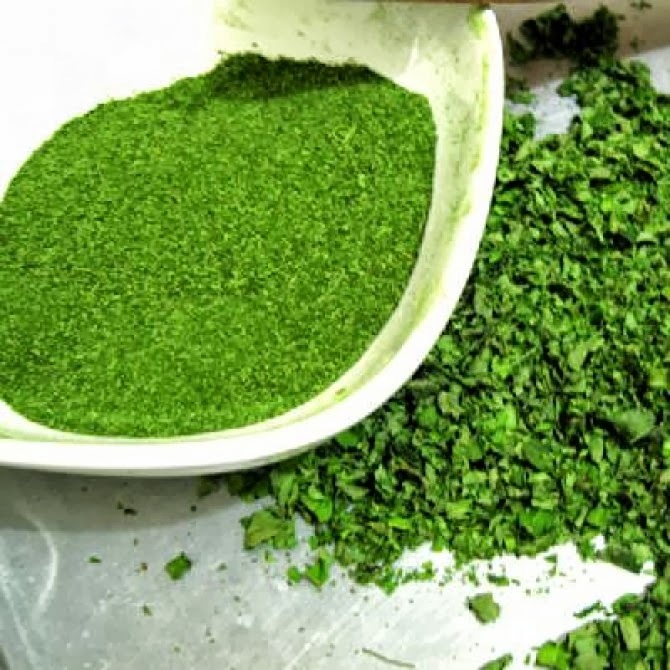 Moringa Oleifera benefits: we review the main benefits of Moringa Oleifera. Moringa Oleifera has several health benefits, that is one of the reasons why it is named the “Miracle Tree” and the “Tree of Life” in many cultures. People benefit from Moringa Oleifera both in terms of prevention and healing. Moringa Oleifera is nutritious, natural and energizing. Gram for gram, Moringa leaves contain four times the vitamin A available in carrots. Seven times the vitamin C in oranges. Four times the Calcium available in milk. Twice the protein in milk and three times the Potassium in bananas. And then you can decide by yourself. We are not talking about believing us, the data is already out there to show the benefits of Moringa Oleifera. What has been missing, so far, is the willingness to create awareness about this.